The only difference between the breakfasts then and the breakfasts now is that you are now capable of cooking something awesome for your mom. Skip the cereal. And, instead of opting for toast and simple ingredients, go all out. Use fresh berries to make a compote for a homemade batch of waffles, pancakes, or French toast. Really show your mom how much you care with a good meal, served hot to her bedside. Most mothers would rather have a moment of peace to relax and sleep than anything else. So, make sure everyone in the house knows to be as quiet as possible to allow your mom a rest day. She will wake up refreshed and thankful, moving you into the spot of number one kiddo. Mothers are always on the move, cleaning and picking up things after the kids have gone to bed. Help your mom, even if her kiddos are grown up, by cleaning her home from top to bottom. Make it sparkle, then light a few of her favorite candles to bring a warm ambiance to each room. How long has it been since you took your mom out to dinner for a fancy-schmancy night of yummy appetizers, delicious entrees, and fantastic desserts? This is the perfect way to end a Mother’s Day. So, encourage her to buy a brand new outfit from a boutique website, arrive with flowers and chocolates, and take your mom to her favorite restaurant. Foot the bill and thank her for always being there for you. Why spend a day pampering your mom when you could send her to a relaxing spa and resort for a weekend? She would love getting a manicure and pedicure, while lying back with cucumbers slices over her eyes and a cool cocktail in her hand. She deserves it. Mother’s Day is a day when you get to single out your mom for all of the awesome, sweet things she’s done for you. 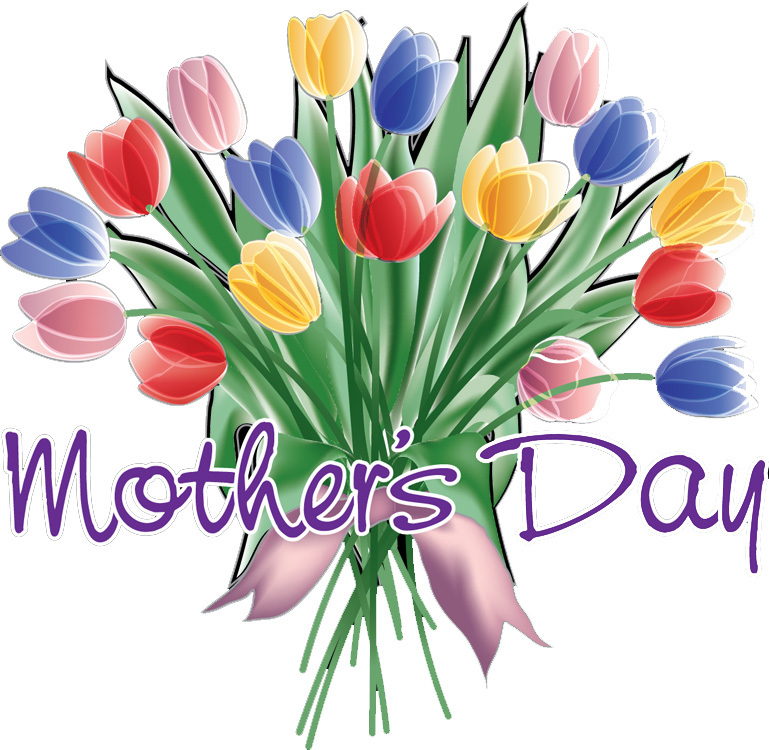 Use the above-mentioned special things to show your mom how much she means to you.